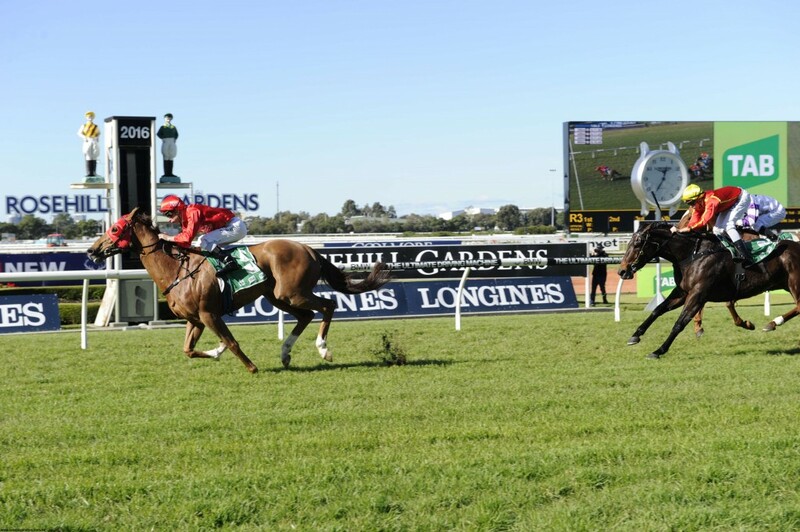 The winners keep coming for Triple Crown Syndications after 5yo Chestnut El Sasso returned to racing with a BANG on Saturday at Rosehill over 1100m, claiming his sixth career win. The last start winner went to the paddock for a well deserved spell after his previous victory at Doomben in April over the 1200m and was prepared beautifully by master trainers Peter and Paul Snowden for his first up assignment for this preparation. He is a horse that would typically have two trials leading into a racing campaign however the father-son duo had been so impressed with the way El Sasso had returned in his work that they felt they could keep him fresh with just the one trial and target this 1100m first up. It turned out to be a masterstroke as El Sasso accelerated away in the straight for not only his sixth career win but his most dominant win too. Gun jockey Blake Shinn has ridden a long list of winners in the red Triple Crown silks and this was another text book ride from the Champion hoop. El Sasso jumped well and Blake was able to put him in a lovely position just stalking the speed before popping him out in the straight where they flew home to win in dominant fashion by 2.3L running away. This victory took his career earnings to a tick under the $260,000 mark in what has been a terrific career to date. It was magnificent to see his elated group of owners jumping for joy as El Sasso came charging down the straight to victory. 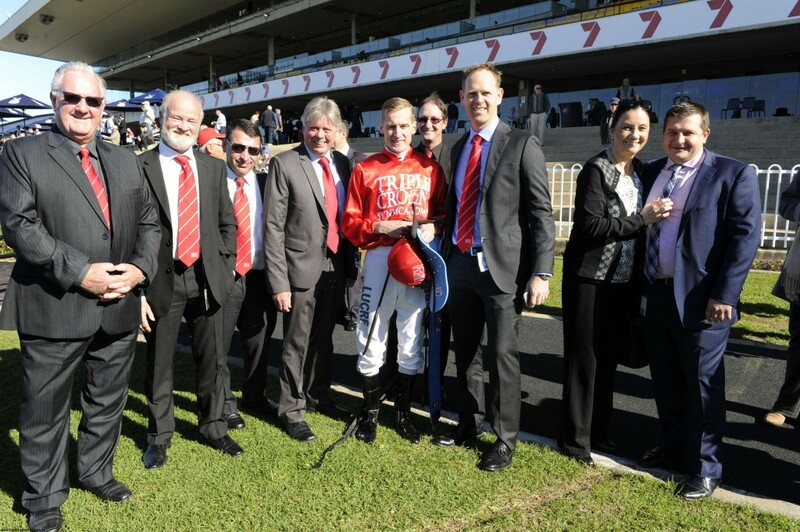 With huge cheers of elation and excitement the Rosehill crowd certainly knew the team in red were present! 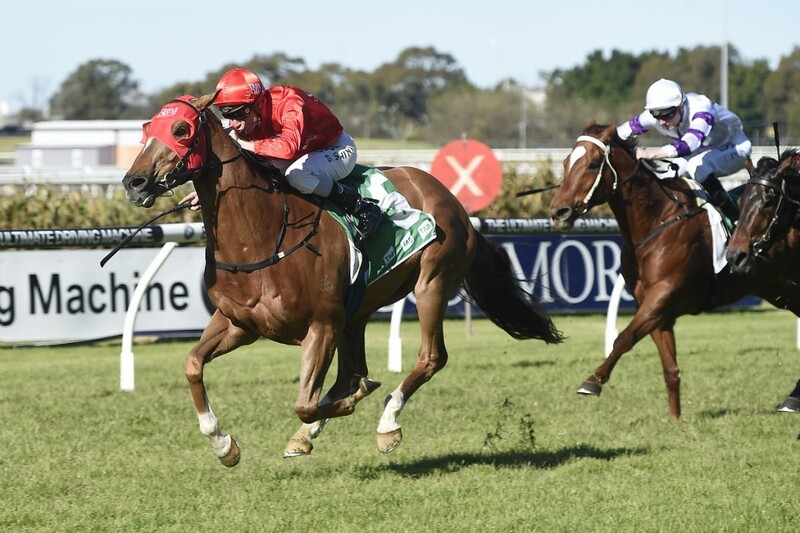 Wednesday week’s $160,000 Listed Ramornie Handicap is El Sasso’s next target during the Grafton Carnival. 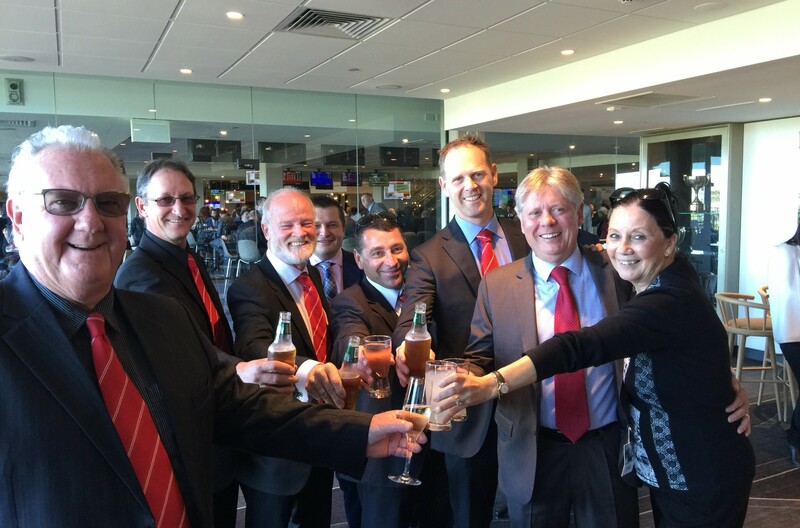 Congratulations to our owners: Triple Crown Syndications., Mr T A Collins, Mr R E Collins, Mr D Goodwin, No Excuses, Mr J C Williams, Mr C Paola, Mr F Ippolito, Mr J W Medland, Mr B W Nolan, Shout For Three, Mr K G Little, Mr J E Alston.